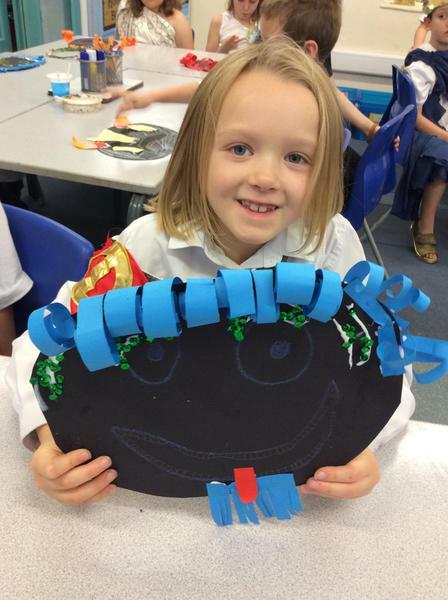 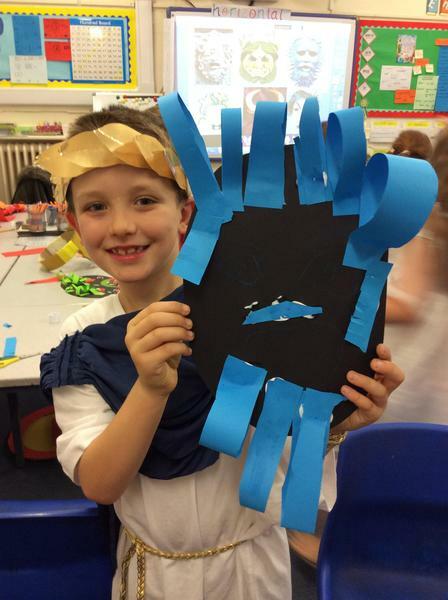 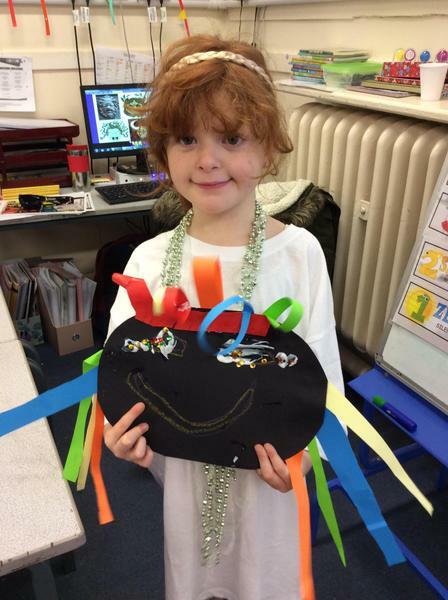 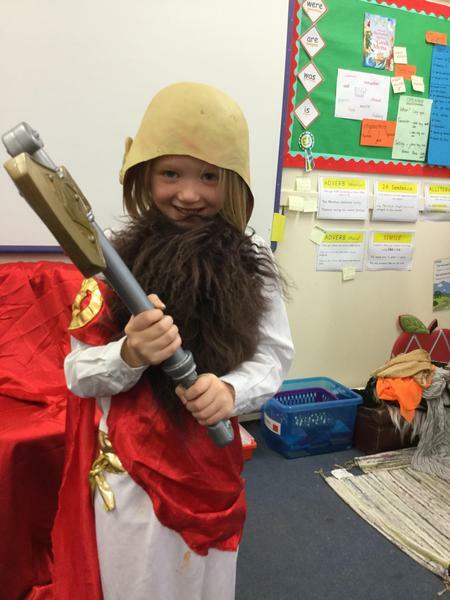 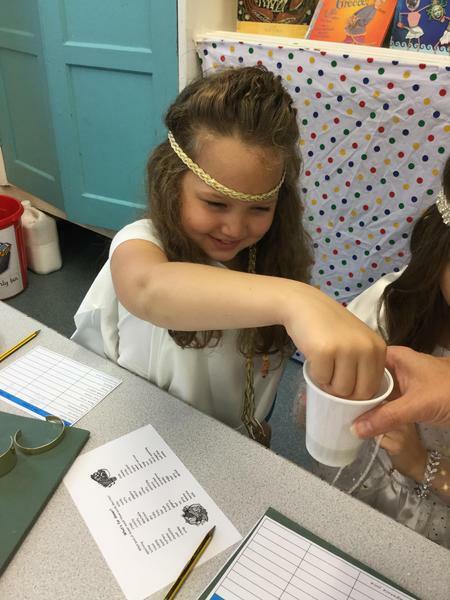 We have really enjoyed our learning about Ancient Greece. 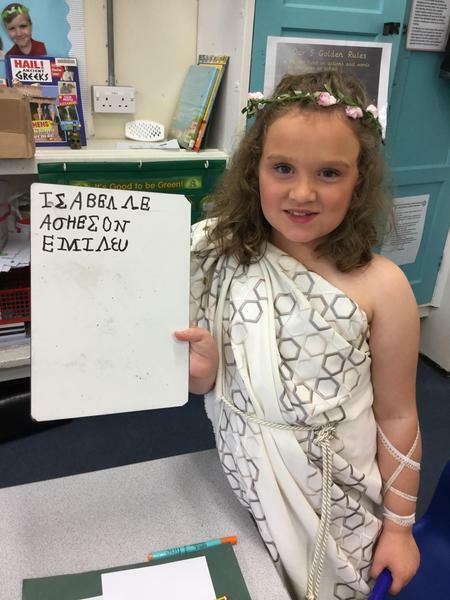 We have been learning about everyday life, the Olympics, famous Greeks, Greek soldiers and many more aspects of this historical period. 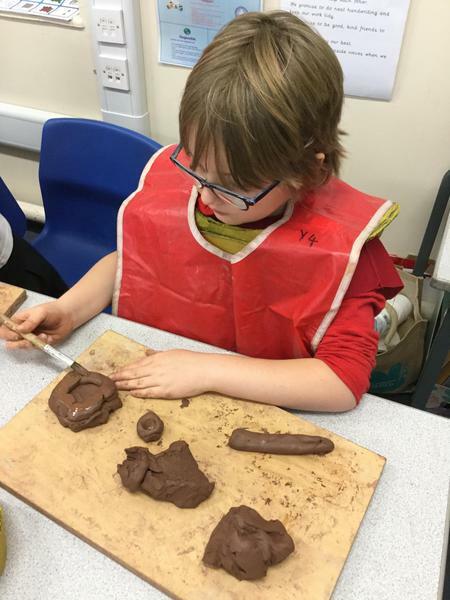 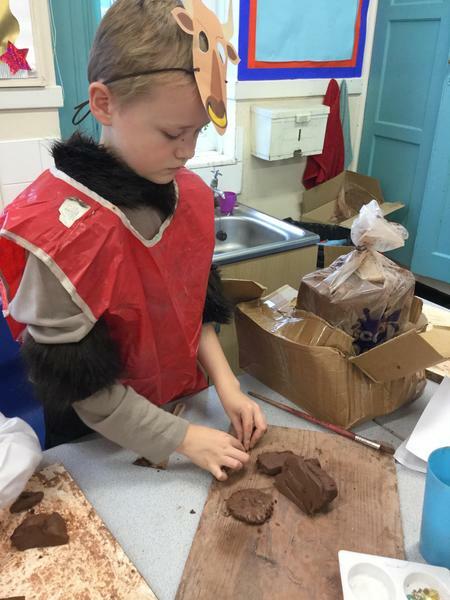 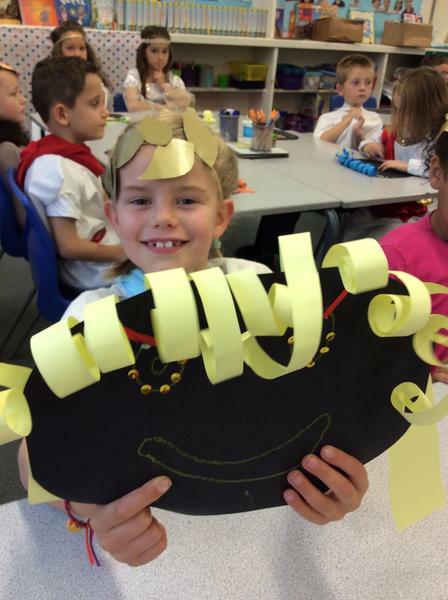 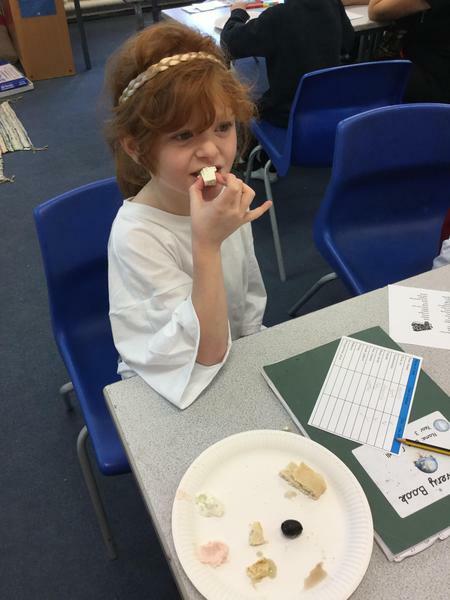 Our learning culminated in a fantastic Greek Day where we tasted food, made masks, reenacted a famous myth and made traditional Greek coil pots out of clay. 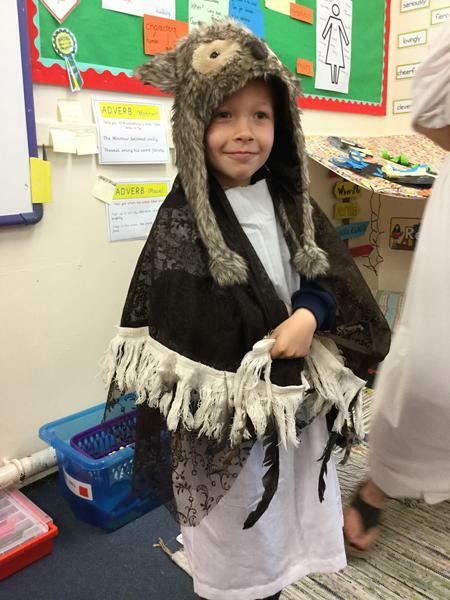 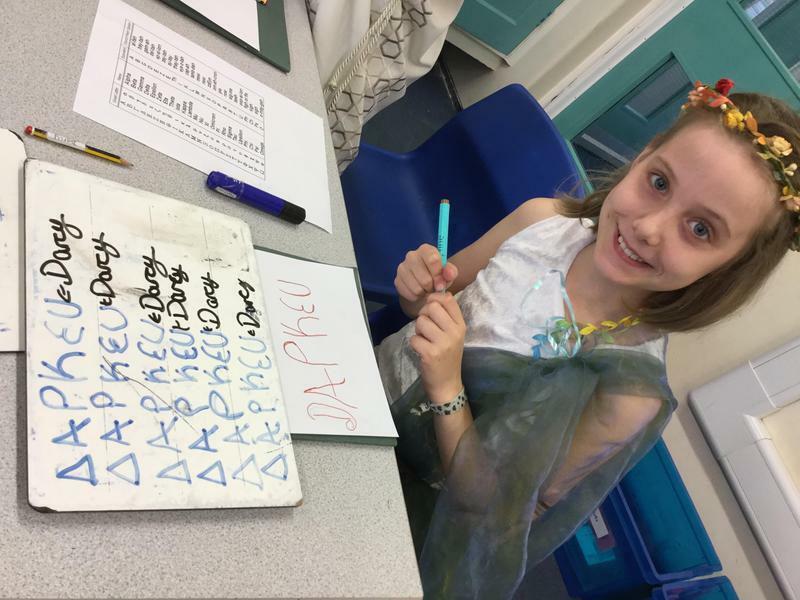 The children have really enjoyed their learning.